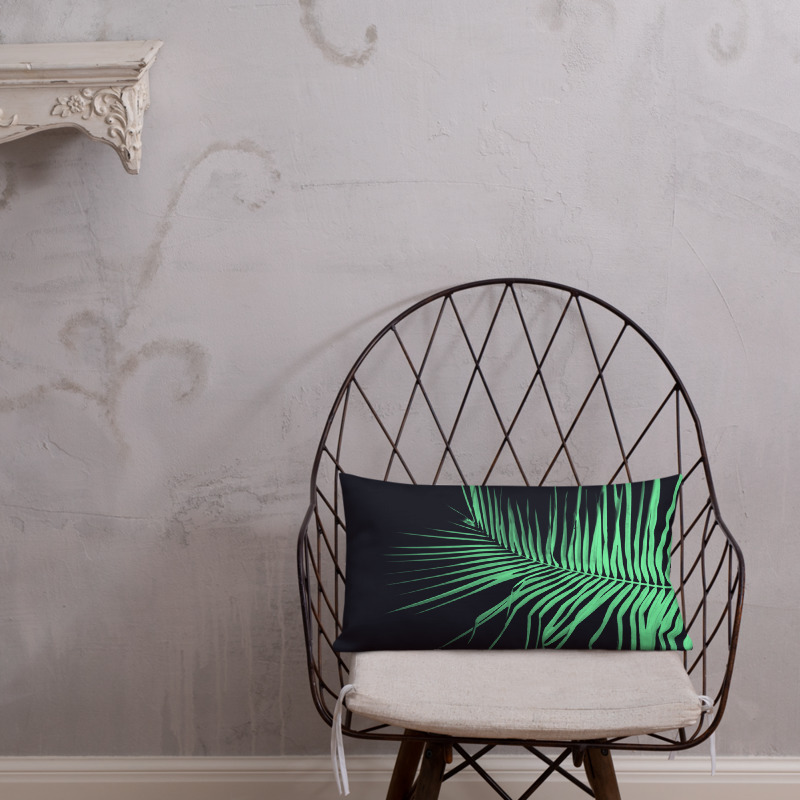 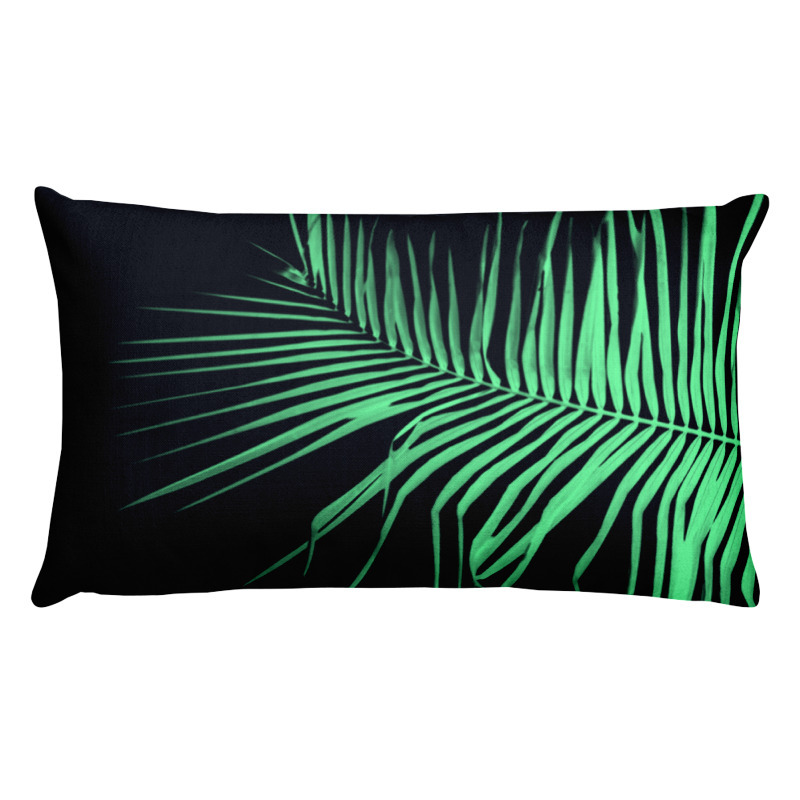 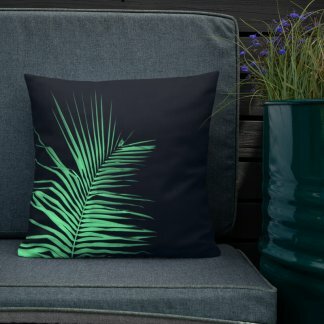 Modern minimalist lumbar pillow featuring a green x-ray style palm leaf photo-illustration. 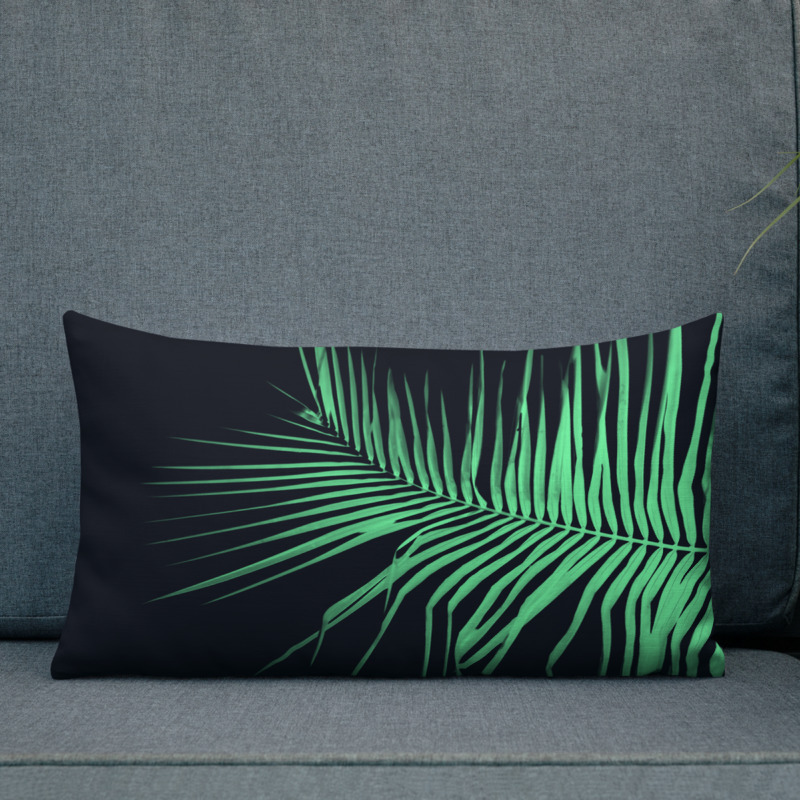 Fresh and simple decor. 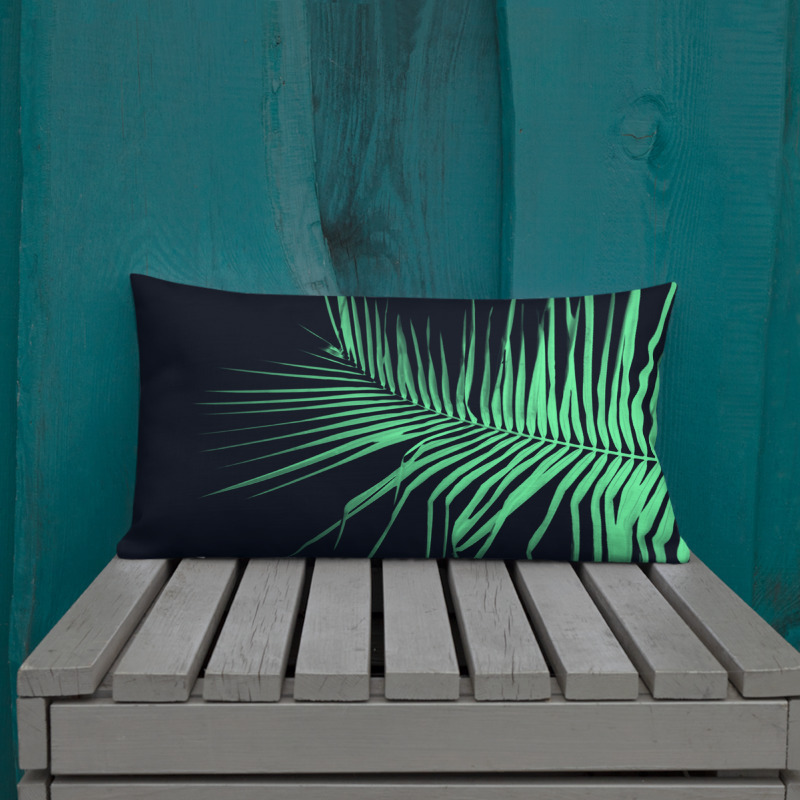 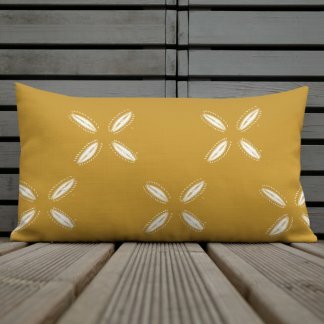 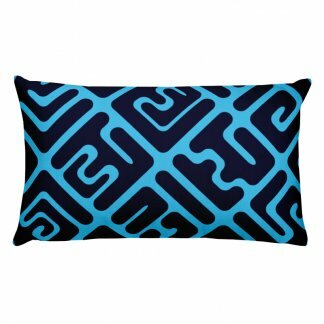 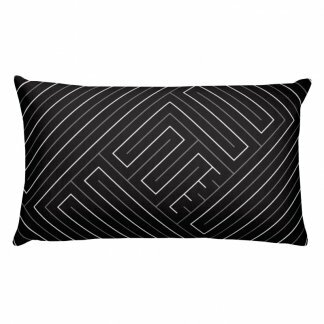 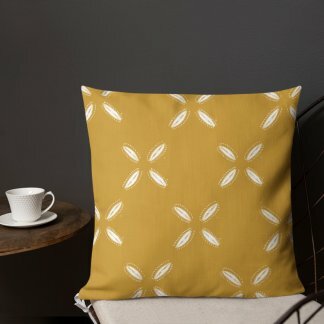 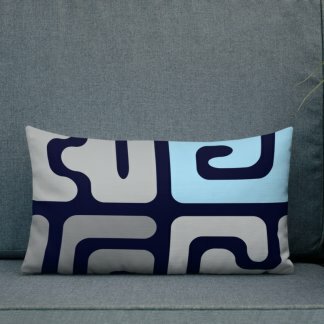 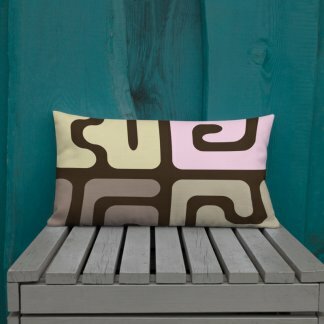 This lumbar throw pillow with palm leaf design will work particularly well in rooms with muted, dark blue or grey decor.